The Cult of Tuck Presents: Gender Fvck February! 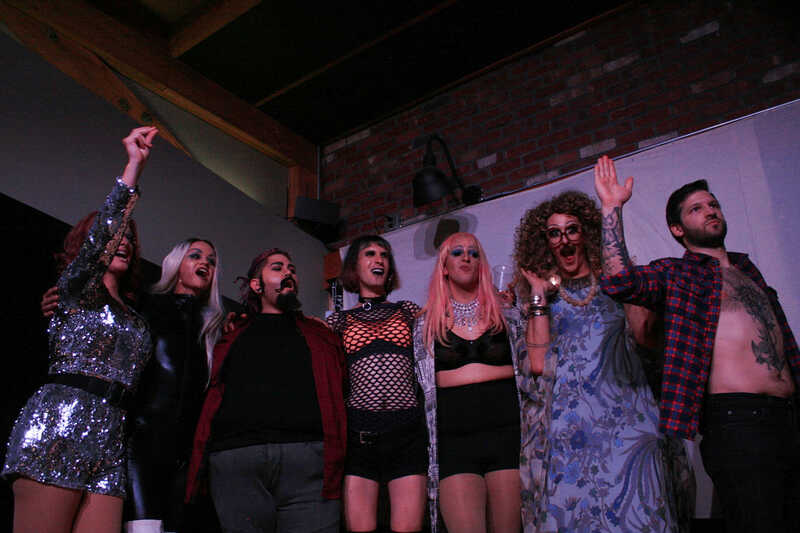 Your favorite cult is bringing you another drag show! Join us at Silvermoon Brewery on Feb 23 for a night of electrifying gender bending fun! As always there will be your favorite local kings and queens lip syncing the night away with Madame Richard Tucker as your host. We encourage everyone to dress extravagantly and be ready to dance the night away after the show ends!